Despite having a few lazy days in January, I feel like I’ve actually had a productive month. My goals were met with ‘mostly’ success AND I’ve also managed to work out at least 3 times each week, which wasn’t on my original plan for January! I also finished the vintage dress, repaired the doggy car seat and attempted the crate mat covers….that still counts, right?! The only thing I didn’t manage was the quilters coasters for our living room. Finished All The Light We Cannot See and I’m half way through The Man In The High Castle. I managed at least 2 dog walks everyday, not three everyday but I’m happy with what I did manage with them. I didn’t start the crochet blanket at all – the only one of my goals that I didn’t meet! 1. 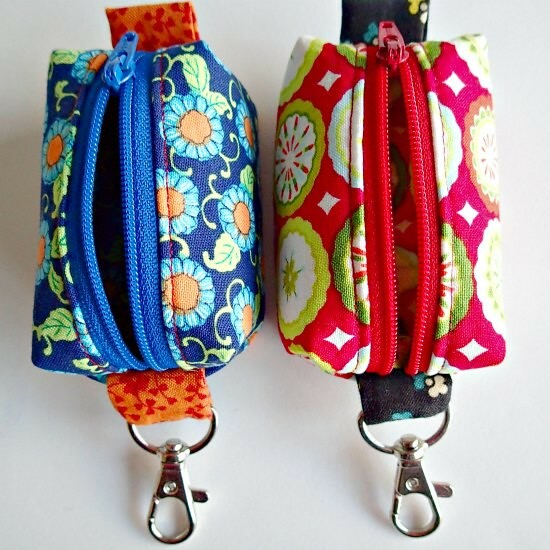 Make quilted coasters, a plastic bag holder, a new zipper keyring pouch (like the ones below from So Sew Easy) and one garment. I may even make a tutu for something I’m doing mid-February! 2. Complete The Man In The High Castle and read Armada. 3. Find some healthier baking recipes and try them out – please pass on any ideas if you have any! I’ve only seen these Apple cinnamon baked oatmeal cups from Happy Healthy Mama up to now! Love the westie and I have got that black Scottie dog kit too! Thank you! Have you done the kit yet? Wow. That Westie is sooo cute! I got lots of cross stitch stuff for Christmas, but I’m confused at what to do with it. Thank you! 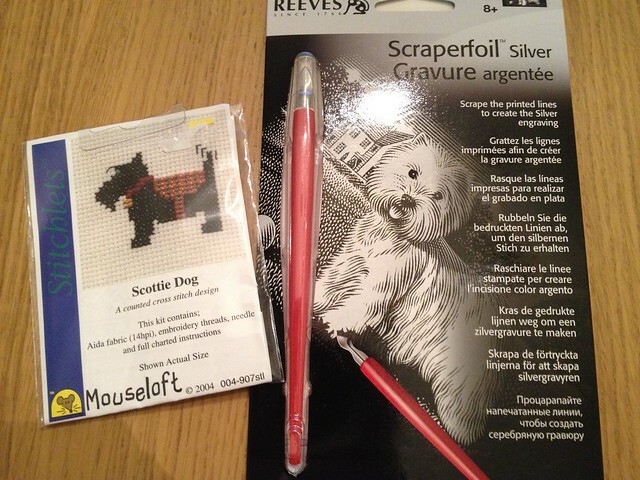 I really think that it looks like Maisy too 🙂 There are some great cross-stitch tutorials on you tube, though most kits have some basic instructions within them. I know there’s many different ‘methods’ but I just do one color at a time. Impressive, Natalie! 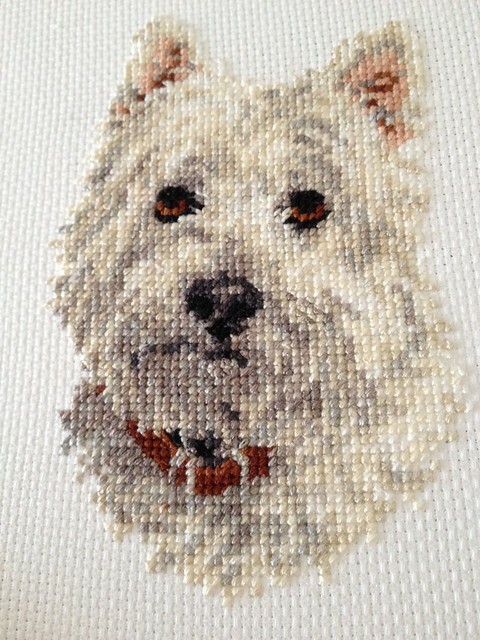 Lots of progress made, and the Westie is so cute! (hmmm, will Buzz require one, too?) 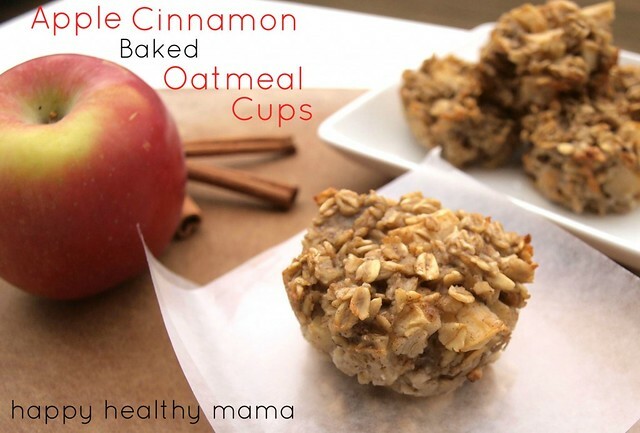 Those apple cinnamon oatmeal cups look delicious, have you made them yet? I’m always on the lookout for healthy baking, too. Yay you! What a productive month–great job! Here’s a recipe you might try: http://www.skinnytaste.com/2011/06/low-fat-chewy-granola-bars-with-pecans.html. I modify it for what I have in my kitchen–whole wheat flour instead of oat flour, milk instead of applesauce, whatever dried fruit and nuts I have. The bars are filling and tasty (but not so tasty that I’m tempted to gorge on them) and keep well. Oooh, that does look like a great recipe, a good one to swap for cupboard supplies as you suggested too! Thanks for suggesting it! Congratulations on meeting almost all your goals for Jan.
Wel done, I think I might write down my monthly goals as it is obviously working for you. Live your little westie – I am really looking forward to getting a dog when I retire and it’s a Westie Ai want. Three times a day ? Too ambitious!